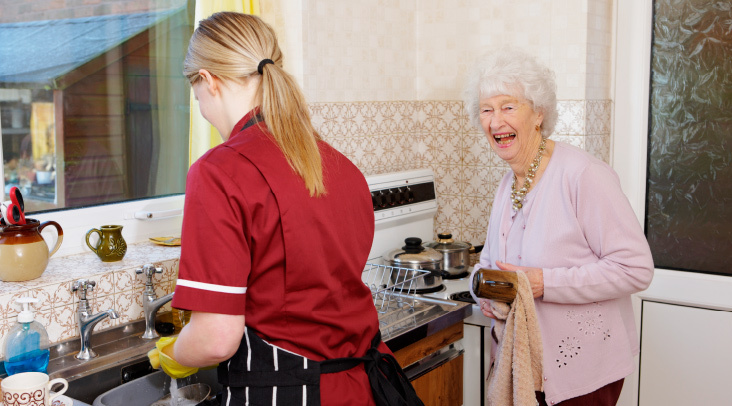 We at Home Care Plus understand how valuable it is to be able to have a reliable, reputable company to rely on when in need of emergency cover. Whether this be in another health or social care setting or to assist you in your home in an emergency, following an illness. We have highly trained staff, who have undergone a rigorous vetting procedure and in depth training and induction. 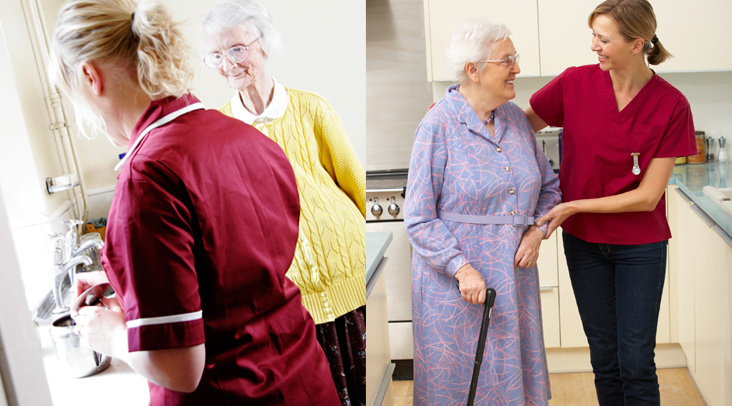 We are therefore confident in offering out our carers to assist you should you have an urgent need to cover sickness or holiday cover within your establishment or within your own home.